Along with their extensive networked access control software, Paxton also offer a range of standalone systems for simple, everyday use in small buildings. Their offerings are broken down into two versions, Compact and Switch2. 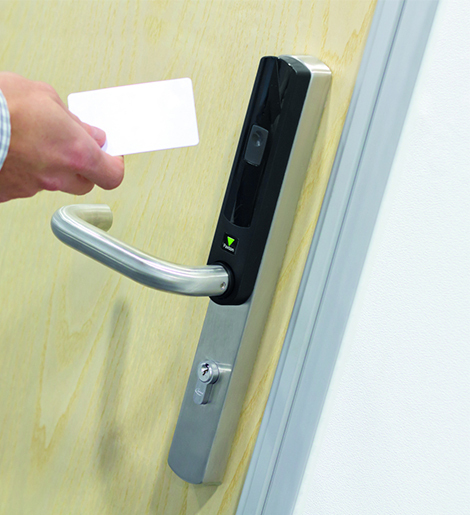 Both access control systems are extremely straightforward and easy to use, providing varied levels of security tailored to your business and your needs. Varied features range from Vandal Resistant keypads to Hands-free compatibility. Whether you are looking for an alternative security device for a building project, or simply looking to upgrade security whilst protecting your staff and saving money, standalone access control is for you. What can access control do for you? Although Paxton's access control is stunningly simple to use, each system also packs a punch when it comes to additional security features, many of which you might associate with more advanced security systems. 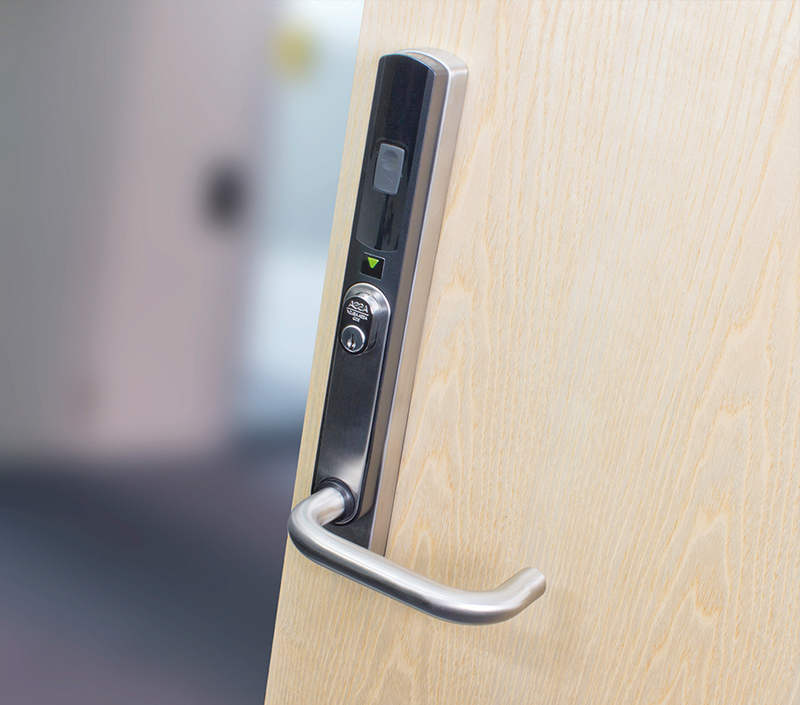 Features such as energy saving, hands-free and vandal resitant capabilities are just a few of the exciting ways you can personalise your access control to your building. It is due to our dedication to delivering a top quality service that we are NSI NACOSS Gold approved and members of NASIC. Paxton believe that simplicity is the key to your security. Never before has their been such a simple solution to your security whilst providing vast reductions in ongoing costs. The answer is in the name. Standalone access control is usually one of two units wired directly onto a door panel, controlling access to the door without any need of a PC network. Enrolment of new access cards can also be verified at any time. Since staff are issued with electronic tokens instead of keys, it is simple to disable lost tokens to ensure that if a lost token was found, it could not be used to gain entry to your building. With standalone access control, you can wave goodbye to unnecessary costs for lock changes and key cutting when keys are lost or misplaced. Electronic tokens are cost effective and simple to re-program to your new locks. In need of a new Access control systems?